Not all tactical subscription plans are made equal. Some are just better than others, and I'm proud to say that I think we have one of the best out there. I can't say with absolute certainty that we have THE BEST, because I haven't tried them all. But, what I do know, is what our Guardians get for the price they pay. Trust me when I say, our Guardians get a lot. We only send our members tools that can actually be used to better protect their loved ones and selves, unlike some other boxes who give out cheap junk from companies you've never heard of. The things we send our members come from reputable companies you've actually heard of. Take this month, for example: The February 2018 box has a range cleaning kit from Pig Lube, a $50 gift card for SSP safety glasses, a shot timer device for your smart phone from LASR, the Otis Pistol Bore Stick, etc., and of course, all the stuff you get as a Guardian Nation member. What kind of stuff? You get instant access to the Skills Library to up the ante on your training, access to all GN Live broadcasts where people like Rob Leatham teach you what they're doing right now, 10% off anything we carry in our store, a $100 gift certificate to any class in our extensive instructor network, and much more. Now on to the cost of such an awesome subscription box … there are a few different ways to pay, but if you join at the monthly rate you only pay $38.45 per month. This means that for about $1.28/day, you get access to some of the greatest minds in concealed carry, firearms training, and competitions; as well as an extensive video library teaching you how to maneuver with your gun, how to draw from your holster, and so much more. Even better, each box is guaranteed to have a minimum value of $116, which is equal to the cost you pay. That means when you sign up to become a Guardian, you get tremendous value from all the benefits. You don't just get a “tactical gear box” like everyone else sends. 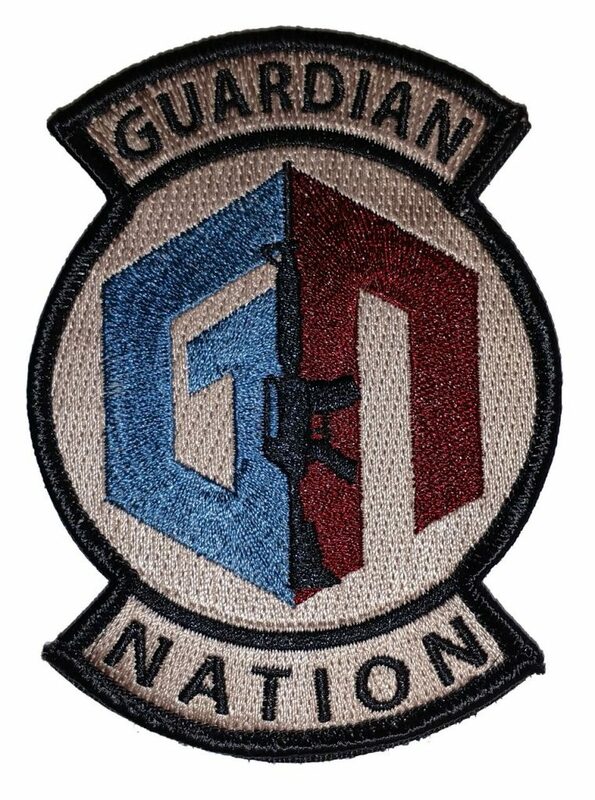 Click here to learn more about becoming a Guardian Nation Member, and the rest of the benefits. I’d love to join you guys, but it’d sure be great to have women on regularly, and I don’t mean the token woman and guns episodes. Is it that hard to find a lady to join the conversation? Or will that ruin the boys club? Representation matters. Lena, there are many members of Guardian Nation that are women and women are invited to be guests on our live broadcasts that are done for members only. We also have the only podcast / radio show dedicated to women and guns. It isn’t a boys club. Hope you will consider joining us.